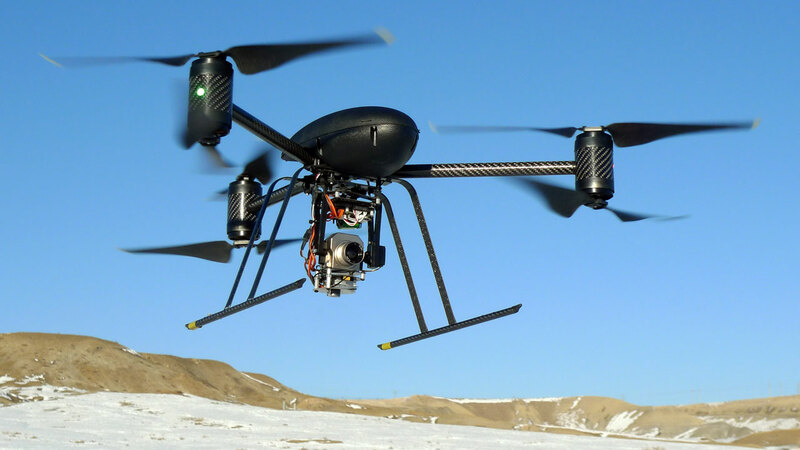 ORLAND PARK, Ill. (WLS) -- A drone, will soon be used by Orland Park police. The south suburb is the first community in Illinois to gain approval from the Federal Aviation Administration. Six officers will be trained on how to fly the drones. The police chief tells us they'll mostly be used for finding missing persons. They can also help track down fugitives. Orland Park hopes to launch the drone as soon as January.